Easy Pro Funnels Review  - Best Budget Sales Funnel? HomeInternet MarketingEasy Pro Funnels Review  – Best Budget Sales Funnel? Are you an beginning affiliate marketer trying to get going? Do you want to get in the game but you don’t have a website or technical knowledge to get going? Let’s face it, the affiliate world is not easy to get started in and it’s not getting any easier. 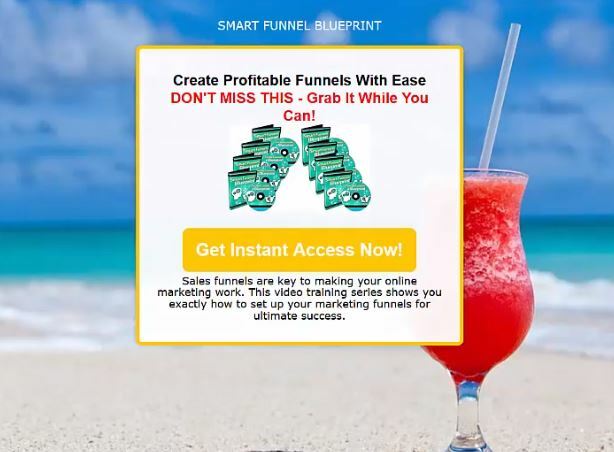 Easy Pro Funnels is a budget-oriented sales funnel builder with a bonus of many tools and free software to offer your visitors to build up your email list. If this sounds familiar, then Easy Pro Funnels might be just what you are looking for! The traditional way of becoming an affiliate marketer is to get some website domains, a webserver, find a website coder to help build your dreams, and a computer whiz to help keep the server up and safe. That’s a lot of time, money, and effort to get in as an internet marketer the traditional way. With Easy Pro Funnels, you can create sales funnels to get those affiliate sales and build email lists for more affiliate action! 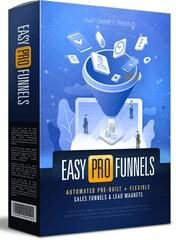 Easy Pro Funnels is a multi-faceted sales funnel that is simple to use. Think Clickfunnels but much more affordable. In this article, you are going to get the real scoop, not just a rehash of the sales page. You’ll come out of this article with a deep understanding of what this product can do for you, how it can do it, and what other competing products are offering for comparison. My goal is for you, the reader, to now become fully informed. What is Easy Pro Funnels? What are the best features of Easy Pro Funnels? How can you make Easy Pro Funnels work for you? Easy Pro Funnels is listed by the creator Matt Garrett as a web-based affiliate email marketing system. This software is a sales funnel. Specifically, an affiliate product funnel creator. It also has strong email marketing capabilities. If you’re going into affiliate marketing, remember the money is in the list. So what types of sales funnels and email marketing capabilities can be created? As you may have guessed, sales funnels are where the money is at. Get visitors into your sales funnel so you ease them into the sale and they’re in your funnel so you get the benefit as well as being able to email market to them in the future. So what are the main types of pages you create with Easy Pro Funnels? These are a great way to start the conversation with your future customers. Offer free eBooks if they enter their email address and join your mailing list. Because you aren’t asking for them to purchase anything at that moment, getting them into the funnel is easy with the right giveaway. Then you followup with free information and such and after a couple of emails sell them on must-have products. This is very easy if you use GetResponse which you can actually script future interactions. Typically each customer that even gets into the funnel on average is worth at least $1 in the near future once you average out sales to people who signed up just for the free information and ebooks. When you offer bonuses for signing up an email list or bonuses you offer on top of affiliate products (you can offer your own bonuses to sweeten the deal), you need a page to visit to now get those products. That download page for bonuses is simple and you can create it using Easy Pro Funnels in minutes. These are another style of page where you can get visitors into your sales funnel. Typically this is a page that has a little information about the webinar and some form fields where they put in their name and email to access the webinar. These are pages where in return for the visitors name and email, they get free information products such as ebooks. 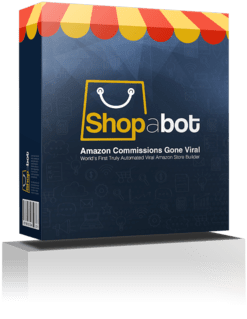 You can very easily use one of the dozens of free products in the system to giveaway so you can create one of these in 2 minutes or less. On any of these pages, you can also setup an Exit Pop so that when they go to leave the page, it pops up with a last-minute offer to get them into the sales funnel. No doubt you’ve seen these before. What features and benefits do you get with purchase? 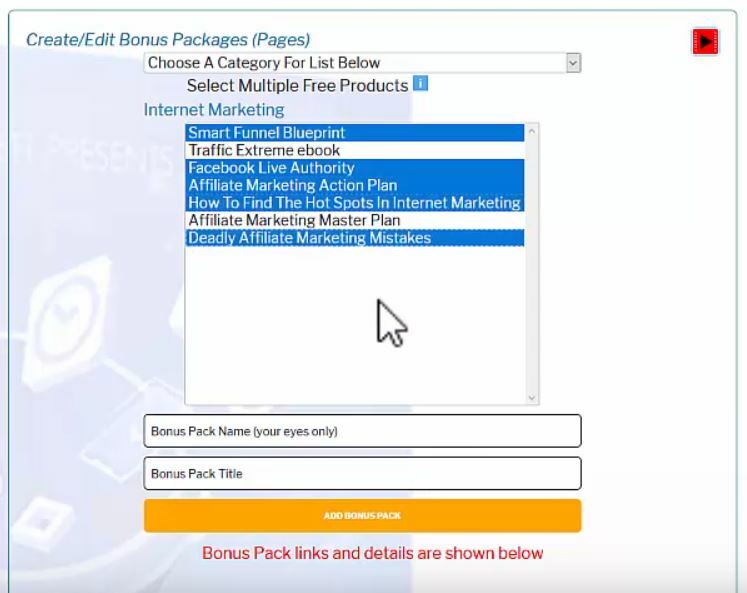 The system comes with tons of free products that you can tack onto your bonus pages or as part of your affiliate product funnel pages. On top of that, they are going to add new free products each month. Via the interface you have control over all aspects to create Lead Magnets and Product Funnels. 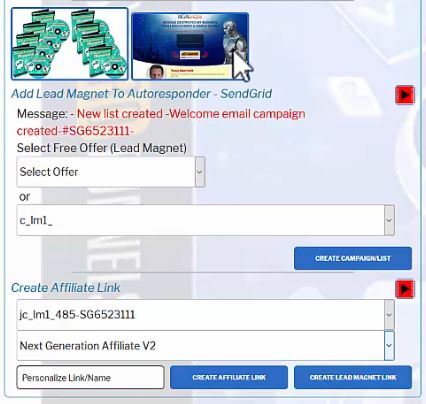 The system will add visitors to your Email Sales Funnel list. This is a great time to sign up with GetResponse if you haven’t yet. GetResponse allows you to actually create a logical flow so it will automatically send out emails according to your email funnel schedule or resend if the email wasn’t opened just for starters. Among the options, you can add and refer many auto-approval products from JVZoo as part of this deal. With Easy Pro Funnels you can create links that go through a counter so that you can see how many clicks there were that sent for reports. Create many of the Lead Magnets, Exit Pops, and Webinar pages in minutes using a web interface. You just choose the options you want and the system then builds the page and it’s live. There is a look inside section below to show you just how this is done. Without a doubt the best feature of Easy Pro is that your funnels are hosted for you. On their website you create the funnel, set all of the options for the funnel, and on creation you have a live link that you can send visitors to. That simple and you have a funnel up and going. So why do I say this is such a great feature and the best one? Because it’s all hosted on their system. When you host it, you need domains, a webserver, computer guys to help keep the server secure, backup your data, and a whole bunch of other things. Those things would cost lots of money and time. When you build it and it’s just there on their system, you have none of the hassle and you can focus on making money. There are a few downsides to the software. By design, you have to use the drop-down options and such and you don’t have free-form capability for the non-standard possibilities. Easy Pro Funnels does its job well and selecting options and having it build the page makes it fool-proof. However, if you want to do something that’s not there, you can’t do it. I don’t think that detracts from the value of this product and it’s still well worth it. The only way to get around this type of limitation regardless of the product is if you host it yourself and code it yourself. Not having to do all of that by yourself is one of the strongpoints in fact. So I say read the next section on how the software actually looks and works and see if there’s anything you need that it doesn’t allow you do. Sometimes you want a closer look before buying. This is that look. 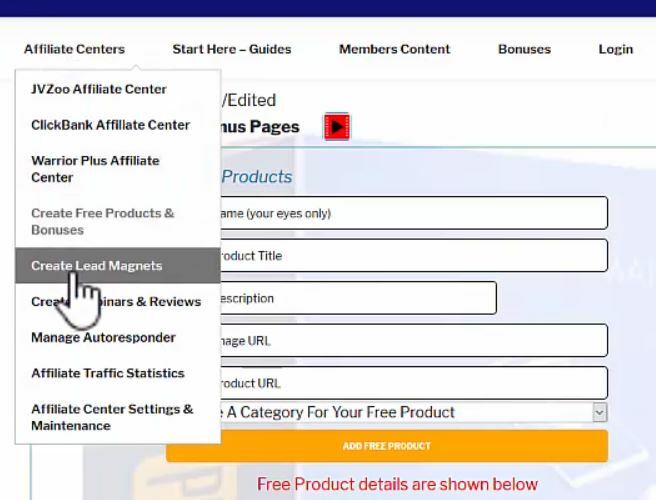 This is step-by-step of creating a Lead Magnet and a Bonus Pack, and adding them to an Affiliate Product Funnel. So this is actually 3 parts giving a very good overview of the software. In this first part of a look inside, we create the Bonus Pack that will be used with the Affiliate Product page. There are many options in the main menu for the software. For this one, let’s choose Create Free Products & Bonuses. This is the Bonus Pack creation page. The fields that sayBonus Name, Bonus Product Title, Bonus Description, Bonus Image URL, and Bonus Product URL only need to be used if you want to add in a new bonus product to use in packs. If you want to use one of the many free products, as we’re doing here, all you have to do is select the drop-down Choose a Category For List Below. From the categories choose Internet Marketing. 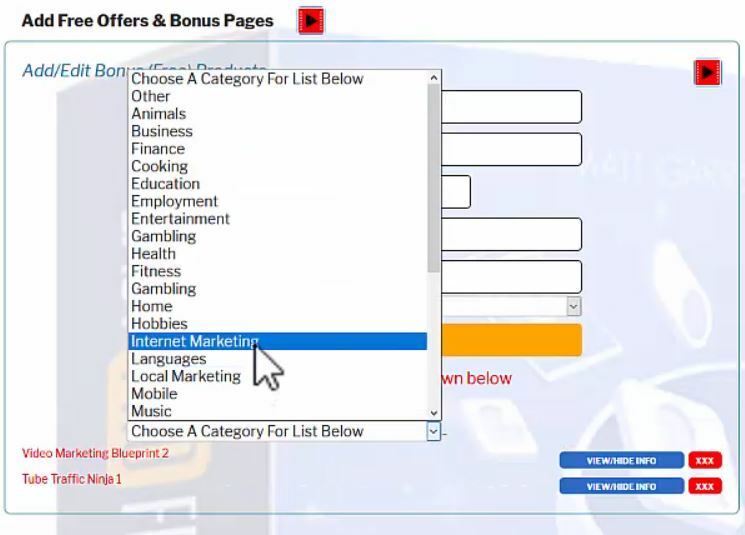 After choosing Internet Marketing, note the free products list populated below that box but also in the right-hand side of the window. On the right-hand side is where the products are chosen to include in this new Bonus Pack. Let’s choose a few of the free bonus products to include in the bonus pack. Choose a Bonus Pack Name and Bonus Pack Title and hit the Add Bonus Pack button to add it into the list for your account now. This is what the Free Bonus to your visitors looks like. That fast to create this bonus pack and it’s now available to use on any funnel page in the future. Next let’s create the Lead Magnet for the funnel. Selecting the main menu, select Create Lead Magnets. This is the main New Lead Magnet page. Like the other pages, not all fields are necessary to create the lead magnet. 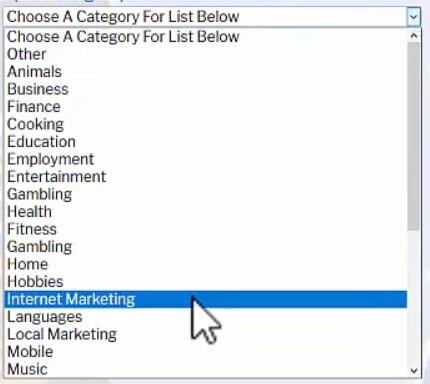 To start with, let’s select the Choose a Category For List Below drop-down and select Internet Marketing. The Select (free) Bonus Product window below the drop-down now populates with the free bonus products you can use. The Page One Header field is a required field for the new lead magnet. Let’s give it a header name and then bypass all of the other fields down to the background image. Let’s choose one of the pre-made background images. Click on the search icon next to Background Image URL. These are the available pre-made image backgrounds. To choose one of the images, you need to copy the URL above the image. 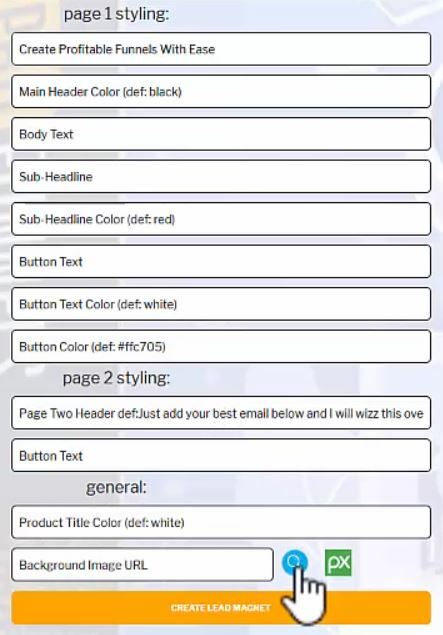 Let’s choose https://everi.be/1/images/9.jpg by selecting the text and copying it. Paste the image URL into the Background Image URL field and hit the Create Lead Magnet button to create the new lead magnet. That simple, we have a new lead magnet to use wherever we want. Now let’s go ahead and create the funnel page with the new Bonus Pack and Lead Magnet we created. Affiliate product funnel pages can be created with either JVZoo, Clickbank, or Warrior Plus with Easy Pro Funnels. For this example, we’re using JVZoo. 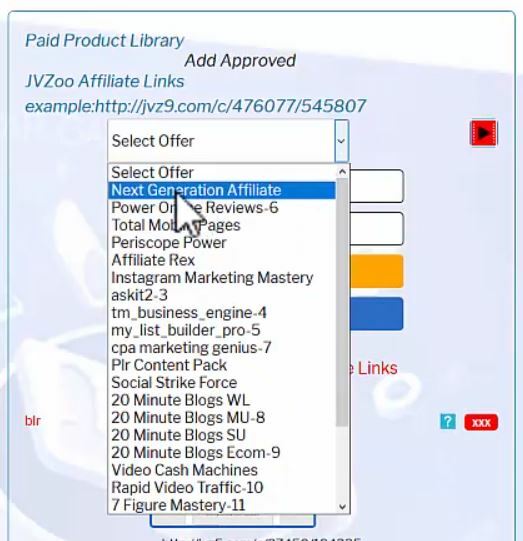 At the main drop-down menu, select JVZoo Affiliate Center. This is the JVZoo affiliate product page. When creating the product page it is all done from this one main page. First, we need to create the JVZoo affiliate product link in the system. Select an offer. In this case we’re choosing Next Generation Affiliate. Then fill in your approved JVZoo link in the JVZoo Affiliate link field and hit the Add Approved Link button. Next, we are going to pull in the bonus pack and lead magnet. First, we need to pull the Lead Magnet we created into a new Campaign List. 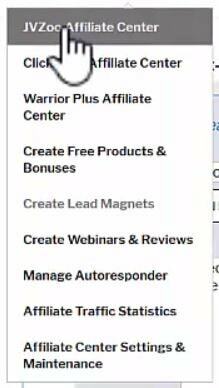 So under the Add Lead Magnet section, select the lead magnet from the list Select Custom Offer and hit the Create Campaign List button. Now we need to jump over to the Create Affiliate Link section. From the Select Campaign/List drop-down select the campaign list we just created. From the Select Product list select the affiliate product created in the first step (Next Generation Affiliate). Now the Affiliate Product Funnel page is created and live. So here’s what we just created. Bringing up the link that is shown at the Current Link on the left-hand side we see the Affiliate Product page for the JVZoo product. When you go to leave the page, the popup comes up to try to pull you, the visitor, into the lead magnet. When you select the free gift offer, you now see the Lead Magnet page that contains the Bonus Pack. And that’s how you create one of the many possible pages using this product. The Easy Pro Funnels Refund Policy is a 100% Satisfaction, 30-day moneyback guarantee. This is a no-questions-asked guarantee so there really is no risk to trying it out. Easy Pro Funnels is a one-time price of $67 to use this product as much as you’d like. There are also two upgrade options available to make the most of your software experience. With the monthly membership, you get access to new monthly funnel and products automatically each and every month. Each membership also include a free bonus package and discount voucher to increase conversions, EPC, and profit. 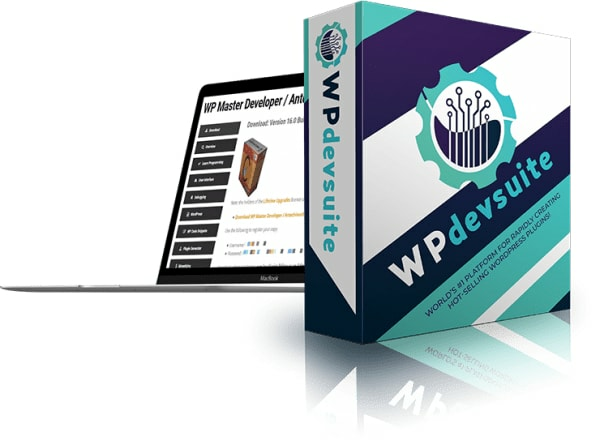 WP Toolkit Developers Edition for $147. 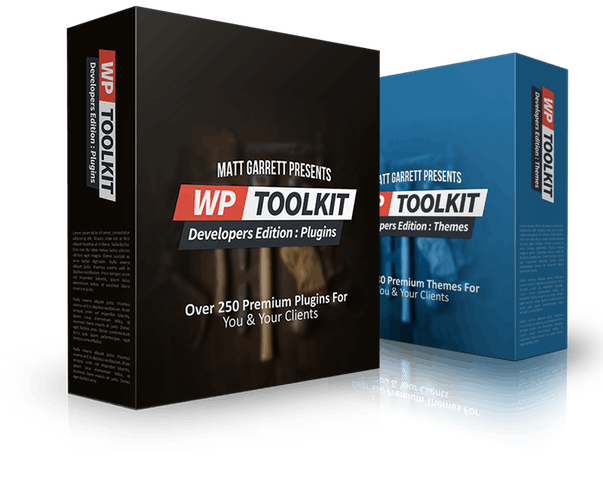 With this premium toolkit, you get 600+ Premium Themes & Plugins with developer rights. What this is, is a huge bundle of WordPress tools. 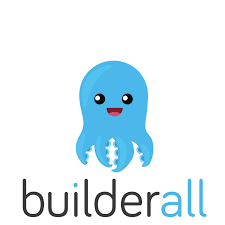 You have developer rights with this which means you can use it, modify it, or package it and sell it yourself. Tons of options and let’s consider of course that WordPress is in use by 74.6 million websites so your audience is huge on this one. Outside of getting your own server and all of the work that goes along with that, the only real competition to this is ClickFunnels. ClickFunnels has been around for quite a long time and is a seriously capable product which I recommend when you’re ready for that level of investment. Clickfunnels starts at $97/month all the way up to $297/month. When you compare that to this product for a one-time cost of $67, the prices are in completely different ballparks. If you’re on the new side or not already making tons of money, then this is the product you want. It works and it’s reasonable. Heck, refer a dozen affiliate products and the software already pays for itself. This is always the tricky part. Everybody always says to try this product and it will magically make you a ton of money. The truth is, this is a tool. Much like a hammer can’t just build a house on its own, this is a tool you use to make money but simply owning it isn’t enough. You need to get people to your affiliate funnel pages and such for it to work. And traffic is always the hardest part. Create Youtube videos based around keywords. If you don’t know how to find good keywords to target, take a look at the page 5 Great Websites to Get Your True Keyword Ranking in Google in 2019 elsewhere on this site and read about KeySearch a little. It’s a great product that I find extremely useful. There is a Youtube Research section in fact to help find what keywords help your video show up on good searches. On your Youtube videos in the description, link to your affiliate product funnel page on Easy Pro Funnels. Put the link to your affiliate product funnel pages or such in your forum signature and participate in forum discussions. That is, make sure you really bring something to the table and then the signature link is usually ok. Create a free WordPress.com blog and make informative pages or topics around your interests, such as internet marketing. Here and there on your blog, put links to your affiliate funnel page. Those are just some of the ideas. Be creative. But be thorough. Roll up your sleeves and work harder and success will come. Getting into affiliate work can be tough. The traditional way is to get a webserver and secure it. Update the server (or pay someone to do it), and install software and all of that. That alone is a job and it’s called a system administrator which for most companies is a well-paid position. However, if you have to do all of that and then try to make the affiliate side work, it’s overwhelming! 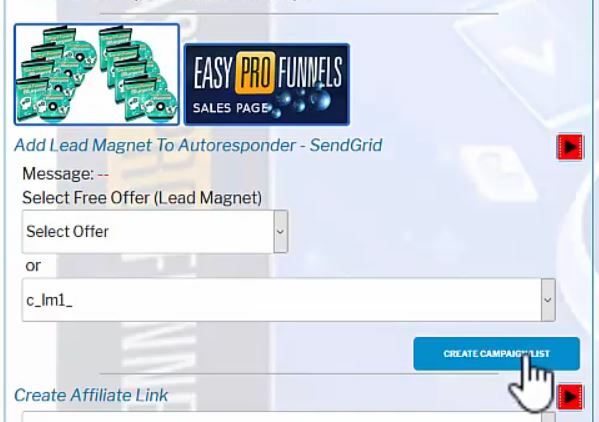 Easy Pro Funnels allows you to create sales funnels, bonus packs, lead magnets, and a ton of other things all hosted by them. You can set them up in minutes and then you can focus on the rest of the affiliate side which is already enough work to say the least. The time you save may be the difference in how much you succeed. This product is likely going to pay you back 10x over. So you get to save a lot of time, money, and hassle. Add to that a 100% satisfaction, 30-day guarantee and there really is no reason not to try this very reasonably-priced software today! Affiliate Disclaimer: I hope you have enjoyed this Easy Pro Funnels review. Please note that any links inside this article may be affiliate links. That means that if you sign up using one of the links, I may be compensated for this. The money we make helps keep this site up and running and creating high-quality reviews.